The government must stop dithering and act now to ban cold calling for personal injury claims, the president of the Association of Personal Injury Lawyers (APIL) has said ahead of a crucial debate in Parliament on 12 March. Brett Dixon was speaking ahead of the final stages of debate on the Financial Guidance and Claims Bill in the House of Commons. The Financial Guidance and Claims Bill initially only included a ban on pension cold calling, but an amendment widening its scope to claims management companies was introduced in the House of Lords. 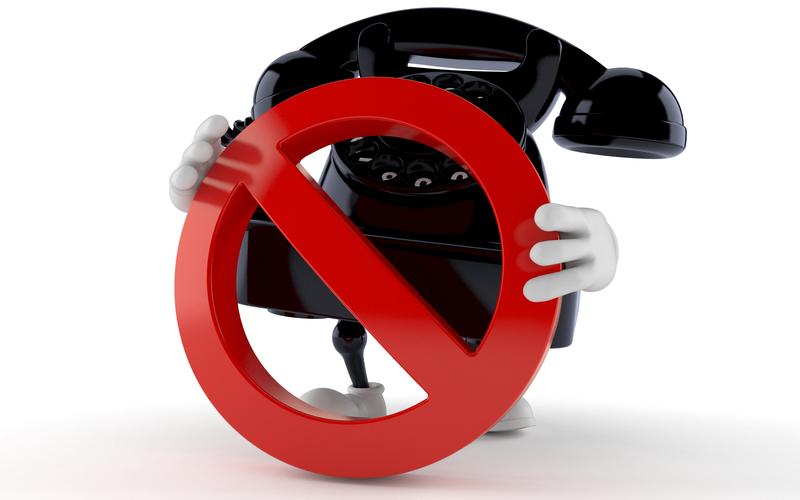 Some 895 million nuisance calls being made last year that chased an injury claim for an accident that may or may not have occurred, or other insurance-related matter, according to Aviva. But Dixon and APIL remain unhappy with the bill’s contents. “There is a clear public demand for a ban on cold calling, yet the government has rowed back on its commitment to stop this epidemic which bedevils people across this country,” Dixon explained. New research by National Accident Helpline has found that British consumers continue to suffer from nuisance calls, with as many as one in five people being cold called at least once per day. The national study provides a map of the regions that are most targeted by cold callers, with people living in the Northeast, Wales and Yorkshire and the Humber most likely to be the victims of unsolicited calls. The survey of more than 100,000 UK residents also found that 50% of those aged over 65 in the West Midlands are cold called at least once a day.